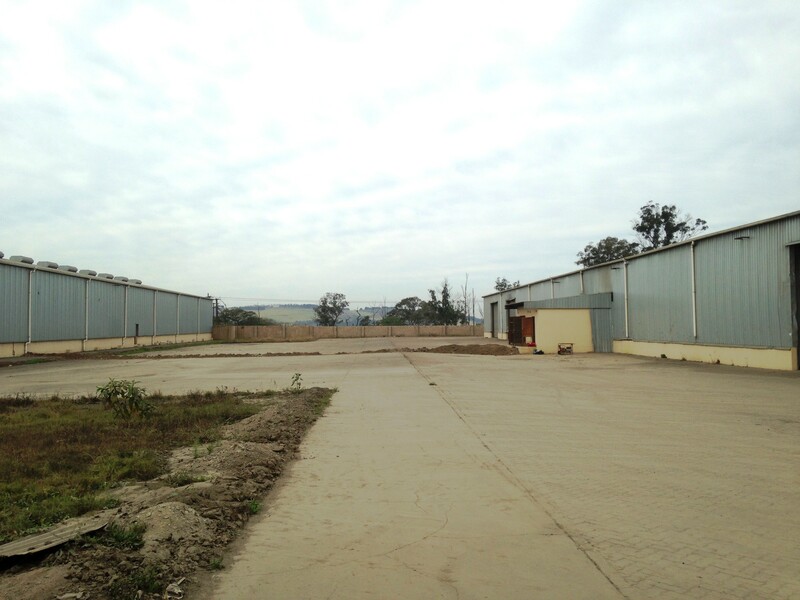 The subject industrial park is set for a full refurbishment up to an affordable spec ensuring rentals sit at R30/m2 for BLD and R10/m2 for Yard. Cato Zulu Industrial Park is the leader in the Cato Ridge area Industrial development boom. 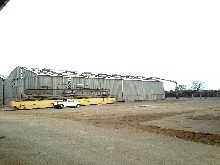 The Park offers immediate power, water, sewage and communication solutions. 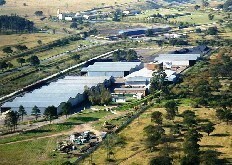 * Excellent road access, 2.9km from the N3. 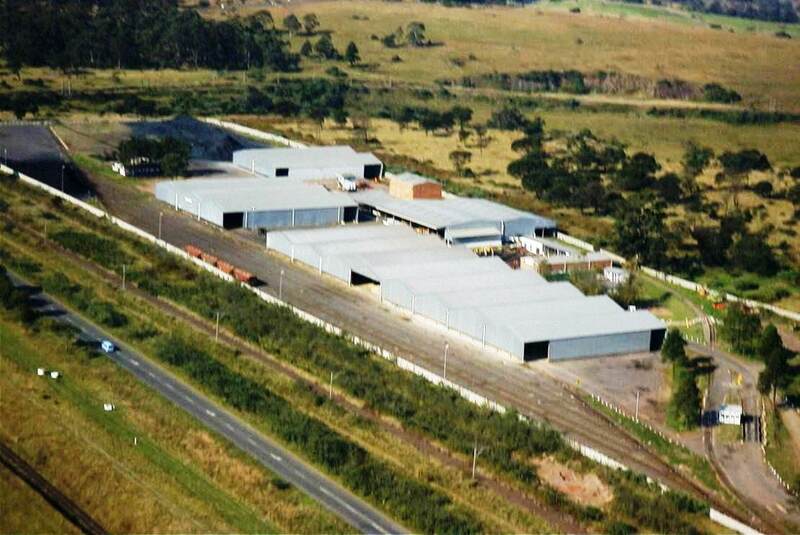 * Unique rail access which enables logistics optionalityto the Durban port and inland. 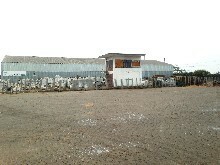 * Direct competitive Eksom Electricity, saving 25% bulk. 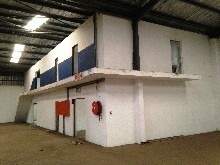 * Warehousing can be split as small as 850m2. 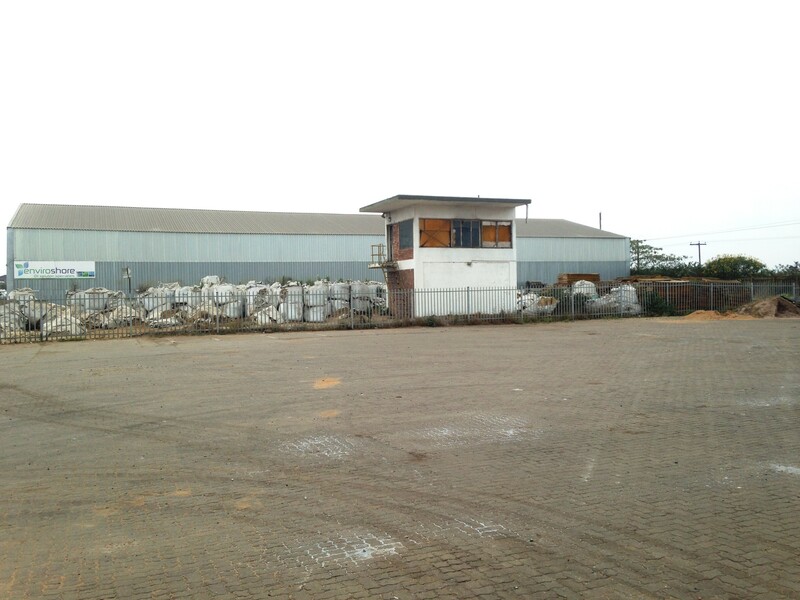 * Perimeter fencing, with secure access control. 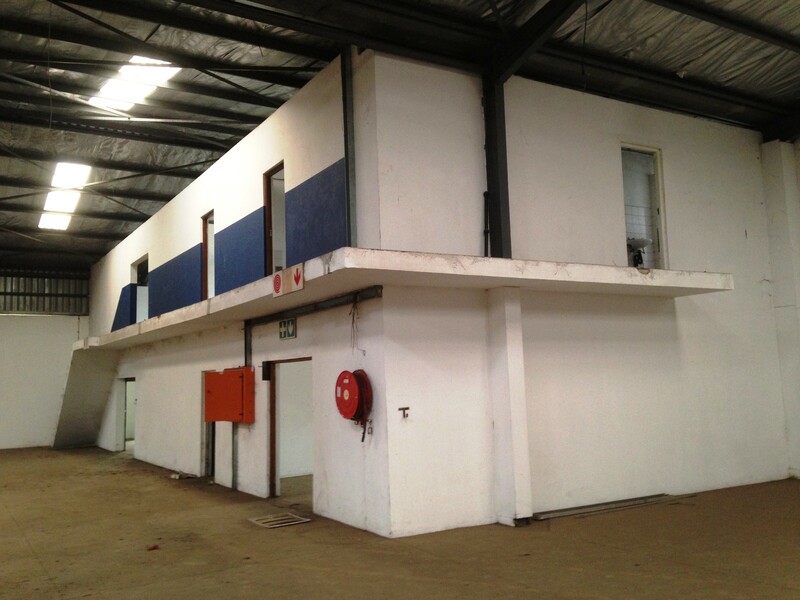 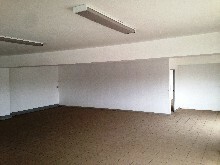 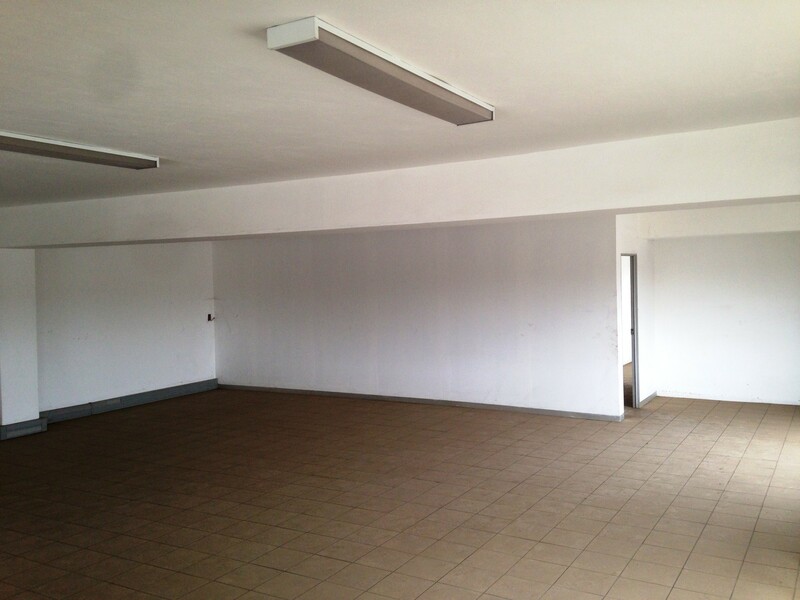 Warehouse 1: 4374m2 warehouse, 500m2 office and 5649m2 yard. Warehouse 3: 8090m2 warehouse and 1330m2 yard. 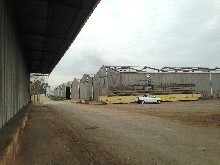 Warehouse 4: 3429m2 and 1956m2 yard. 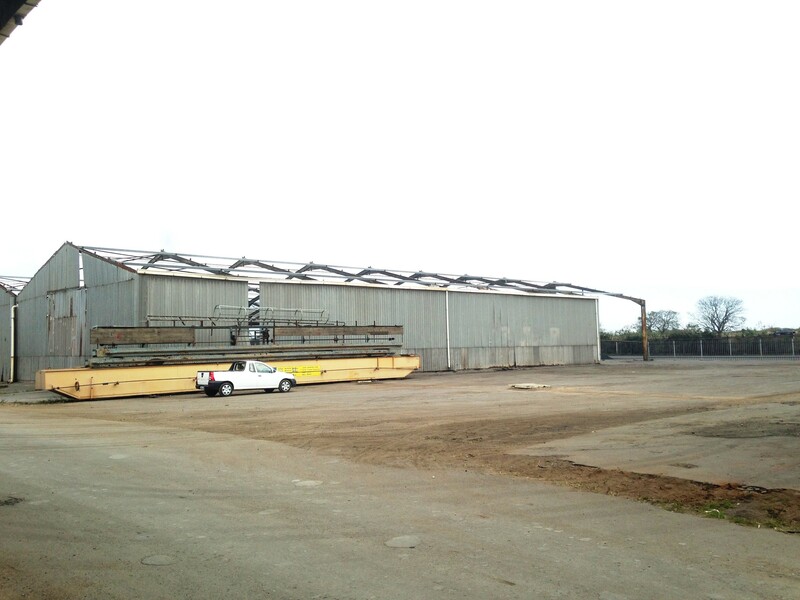 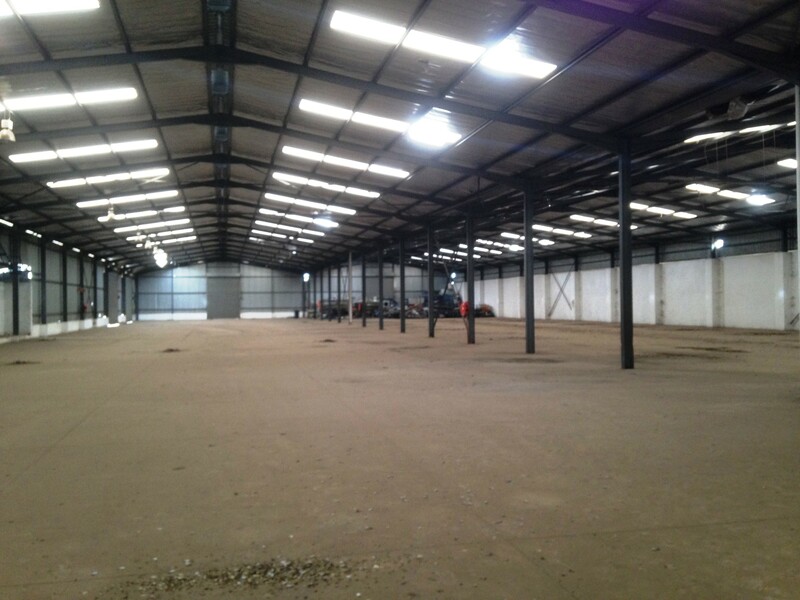 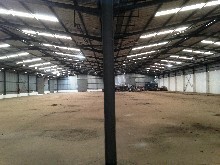 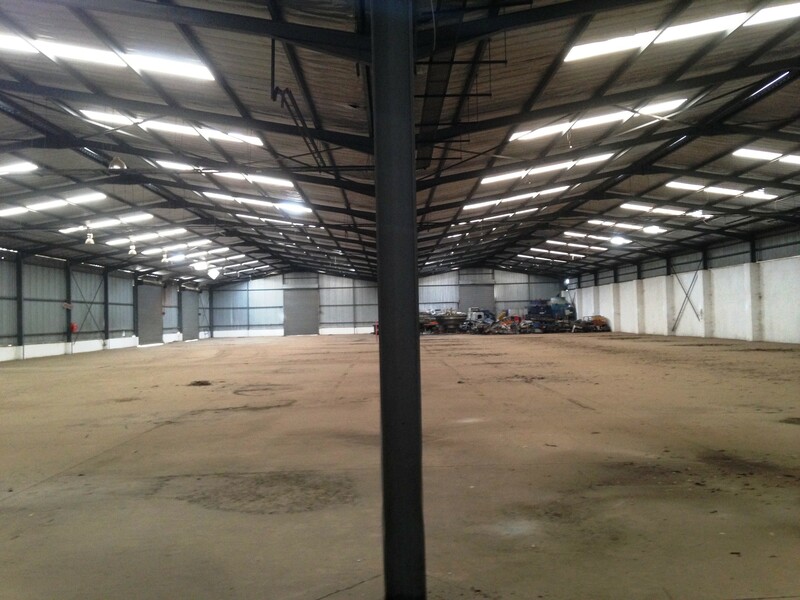 Warehouse 5: 650m2 warehouse and 2134 yard.